Facebook is adding augmented reality games to its Messenger app. The new feature is further evidence of how Facebook is leaning into augmented reality as a way to offer users new experiences – and make more money. Facebook is continuing to lean in to augmented reality. 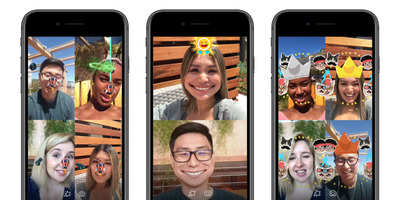 On Wednesday, the social network announced via blog post that it is adding augmented reality (AR) games to Messenger that users can play with their friends. The games are fairly rudimentary, but highlight how Facebook is continuing to push forward with augmented reality as it experiments with new formats and experiences for its users,experiences that could lead to future monetisation opportunities as Facebook’s revenue growth slows and its profits shrink. Facebook-owned Instagram recently launched a set of AR filters on its platform that let users try on lipstick shades from Kylie Jenner’s cosmetics company – a clear nod to future money-making opportunities in AR for the company. 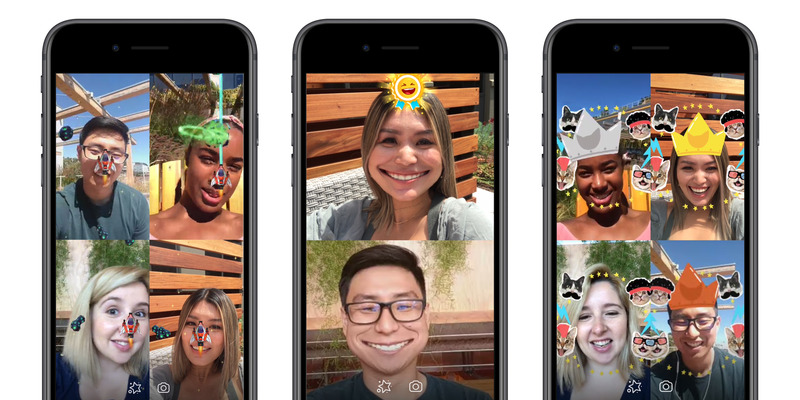 Of note: Snapchat, one of Messenger’s chief rivals, already offers a selection of simple AR games.